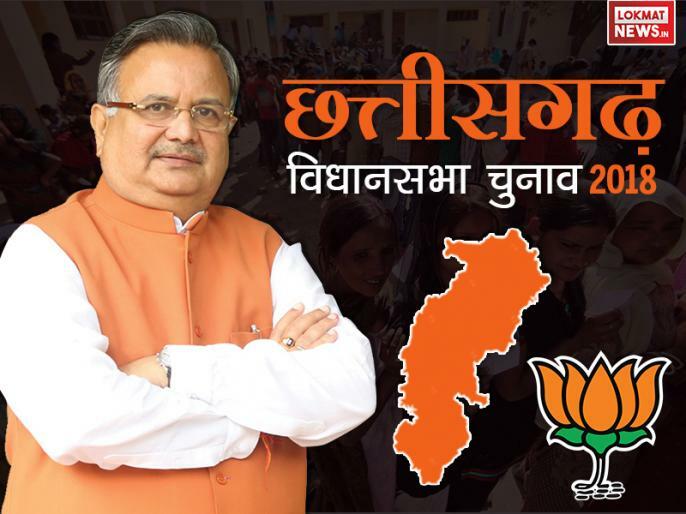 Chhattisgarh Exit polls Result vs Assembly Elections Result of last Vidhan Sabha Chunav: After the polling in Rajasthan and Telangana for the Vidhan Sabha Chunav 2018, the exit polls of the assembly elections in 5 states, Madhya Pradesh, Chhattisgarh, Rajasthan, Telangana and Mizoram will be out. The assembly election results will be declared on 11th December. Here are the figures of last vidhan sabha chunav 2013 and how close the exit poll results were to the Chhattisgarh Assembly Elections results.